Muncie PTO Parts › Muncie PTO New and Used « Wholesale Drivetrain. Welcome TO MunciePTOParts.Org The Online PTO Parts Leader. We stock discount Muncie PTO service and repair parts for all Muncie power take off models. New and used Muncie PTO parts for sale include; Housings and cases, shafts, gears, shift forks, geared adapters, flanges, top covers, solenoids, shift parts, mounting and install kits, hydraulic pumps, gasket & seal kits, clutches, friction and steel disks, bearing kits, seal kits and any other part you could possibly need to repair or rebuild any Muncie PTO. or pump model. We stock it all! Please see the parts manuals and service manuals page for information on your model. If you need help locating the part numbers you need or have any questions, please give us a call and we will assist you. We are the online supplier of Muncie replacement parts, PTO repair and rebuilding services. We deliver Muncie PTO units, hydraulic pumps and parts to shops, garages and repair facilities all over the world. Anyone can buy direct from the Muncie PTO discount parts outlet and we would like to have you as a customer too. 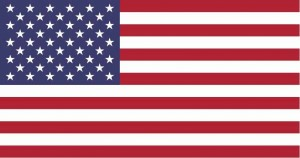 We deliver all over the world, to any location from our warehouses located all over the USA. We also supply power take off parts for other PTO manufacturers including; Chelsea, Bezares, NewStar Spicer, ZF and Metaris PTOs. Call: 855 844-SALE | 855 844-7253 or Contact us by email for a quote on your new, used or rebuilt Muncie PTO or power take off sales, service and Repairs. You can buy discount priced, genuine Muncie PTO service parts as well as a full line of after-market repair parts for even more savings. We also offer a complete line of used PTO parts (Power take off parts) as well as rebuilding service and repairs for all makes and models. Muncie power take offs, parts, hydraulic pumps, cylinders, gasket & seal kits, bearings, adapters, clutch kits and solenoids on sale. Our knowledgeable staff will gladly help you find the correct part for your model. Shop for discount priced Muncie PTO parts, new, used and re-manufactured. Parts for all models are in stock and ready to ship or deliver today. We ship worldwide and offer bulk discounts. Order today and save on new and used repair parts as well as new Muncie parts wholesale priced and delivered right to your door. We offer new, used and rebuilt Muncie PTOs in all configurations. We can engineer a solution for your power take off needs. A Muncie PTO can be setup for any type of application, hydraulic pumps, generators, blowers and many more. American, European and Asian truck transmissions in 6 bolt, 8 bolt and 10 bolt models. We can build one for you today and deliver it tomorrow. 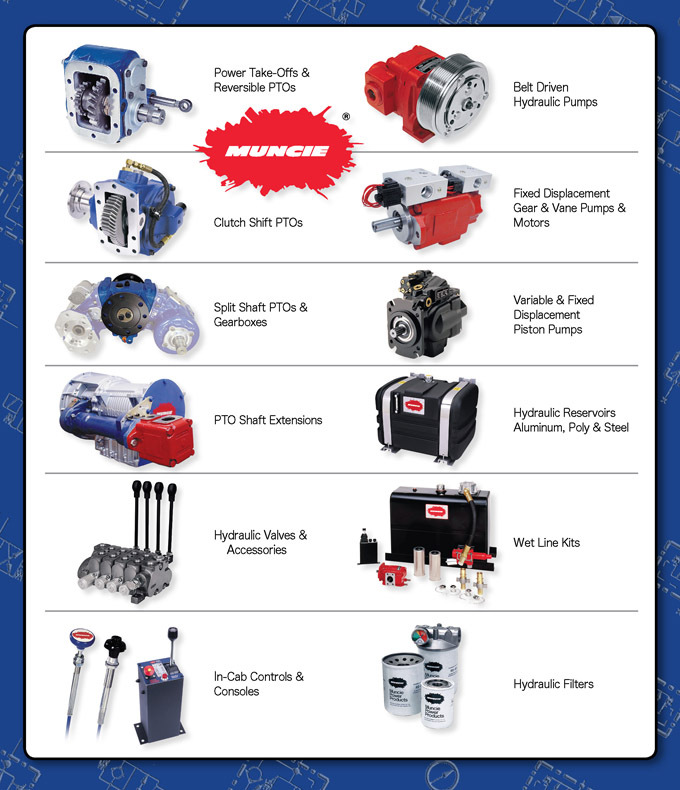 We stock a complete line of Muncie pumps for sale in new, used and rebuilt. 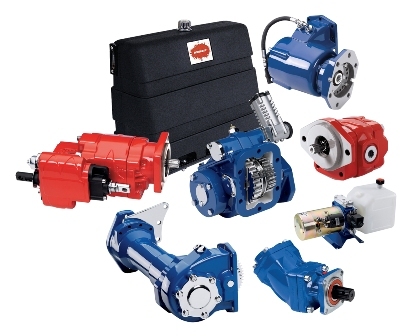 Many applications use hydraulic pumps and we can supply the correct one for yours. Pumps, installation kits, tanks, hydraulic reservoirs and more. 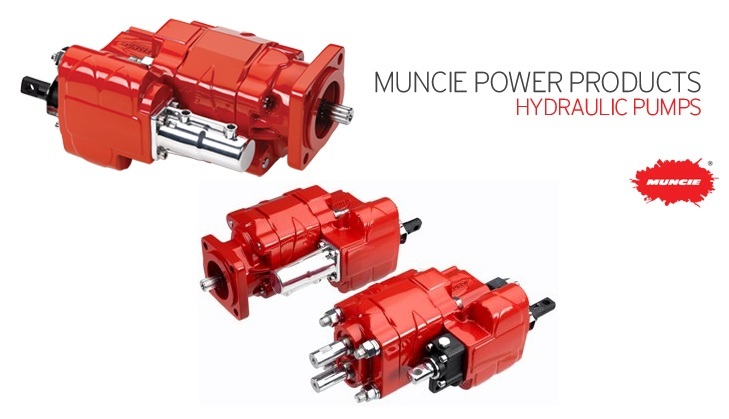 We can setup a complete solution for your application with a Muncie PTO, the Muncie Parts to install it and a Muncie hydraulic pump to run your equipment, all at a discount price with worldwide delivery.